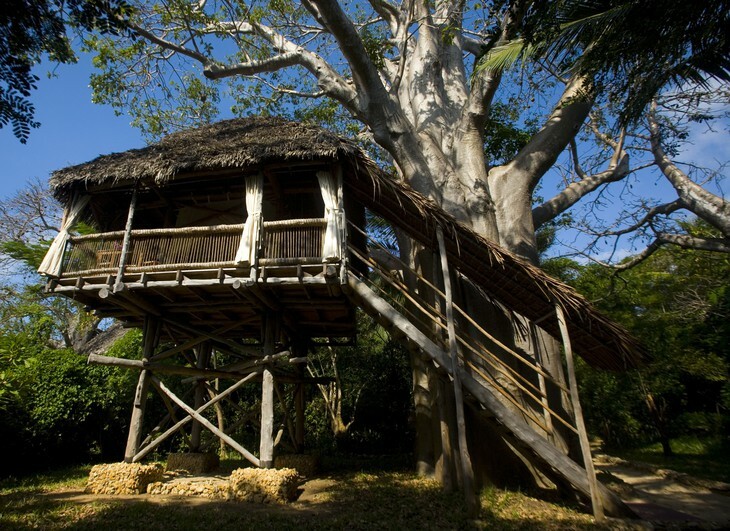 Spend a night in the Australian treehouse! 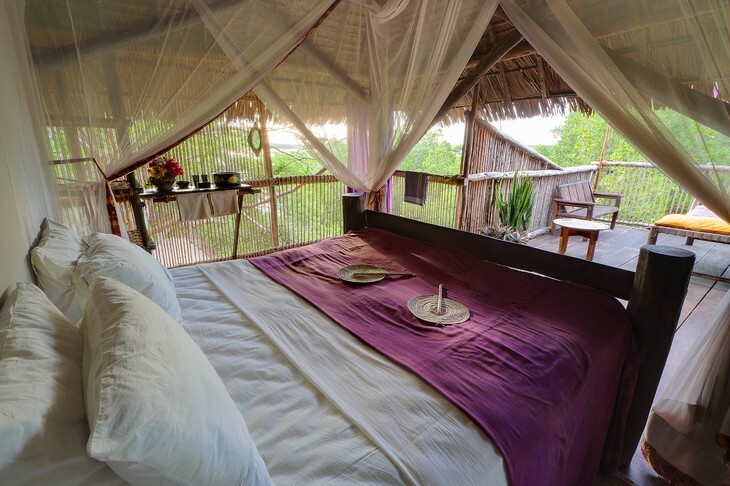 In the heart of Tanzanian jungle among secluded beaches and overgrown ancient ruins secretly lies Chole Mjini Lodge. This unique hotel consist of seven nature friendly treehouses. Each one of them was constructed from wood and has balcony, where you can listen to the jungle or songs and conversations at the firepit. And there will be a lot to talk about once you’ll get here, because you can snorkel, watch turtles and whales, swim with whale sharks or just sail at the sunset. We loved every minute in here! Highly recommended!